It looks like you're interested in buying your next home soon! When working with a buyer, I’m a buyer agent – I specialize in working for home buyers, representing their best interests throughout a purchase. And just so you know, using me as a buyer agent won’t cost you anything. My services are paid for by the home seller. 1) Educate you about Buyer Agency, outlining my fiduciary responsibilities to you, which include: complete Disclosure, Loyalty, Confidentiality, Obedience and Accountability. 2) Save you time searching the market for an affordable home that meets your criteria. 3) View homes with you and provide comparative analysis. I can also refer you to expert home inspectors who’ll provide more in-depth analysis and advice. 4) Help you explore your financing options so you make the best possible mortgage decision. 5) Negotiate the best possible price for you and take care of all the documentation details. 6) Assist you, if necessary, in finding any home-related services you need. In short, I’ll provide you with comprehensive, high-quality buyer's service. So if you'd like me to help you buy a home, please call or email me. I hope to hear from you soon. "Great unit in desirable complex! Close to restaurants, Addison festivals and Old Downtown Carrollton. AC units recently replaced. Features include wood look flooring, fireplace, fenced yard, community pool, washer dryer and fridge included. Covered parking space. Excellent unit for landlords! Close proximity to the Dallas Tollway, Highway 35, LBJ Freeway and George Bush Freeway." "Conveniently located condo in Valley Ranch. This 2 bedroom, 2 bath is just a short distance to the pool with walking trails nearby. Condo has a great view from the balcony overlooking huge trees and the greenbelt. Double master with private baths and walk in closets. Seller is motivated." 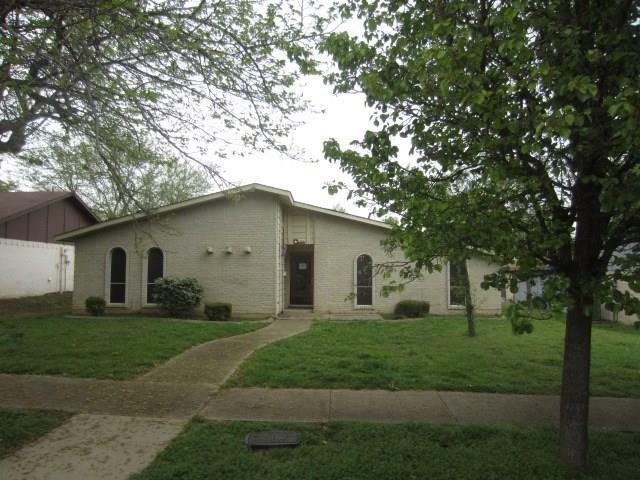 "Endless possibilities for this property close to downtown Grapevine. Keep as is or build your dream home. 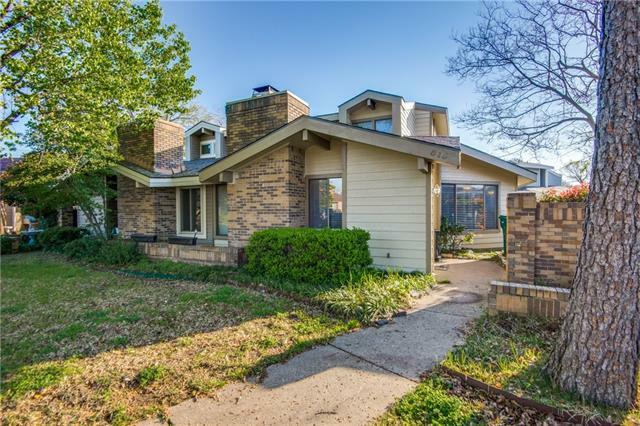 Easy access to 121, 114, convenient to DFW Airport, and Lake Grapevine." 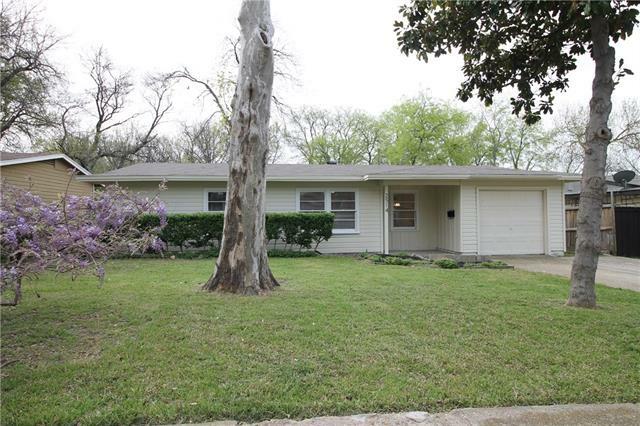 "Cozy, 3 bedroom, 1 bath home in the heart of Farmers Branch. One owner home! Huge backyard for children to play and family and friends entertainment. Great Lot. Wood floors in living area and hallway. Tile in kitchen. Carpet in bedrooms. Home has a room extension off the kitchen that is not included in the tax records square footage. Can be used as an extra bedroom, dining room, office, hobby room, etc. Dishwasher is about a year old. Water heater replaced 2012. New garage door installed 4.2019"
"WELCOME HOME! Situated in Old Town Justin, this house has quite the Charm! 4 Bedroom, 2 Bath with a Carport. Large backyard with plenty of room for kids, pets and gardening, with beautiful mature shade trees. 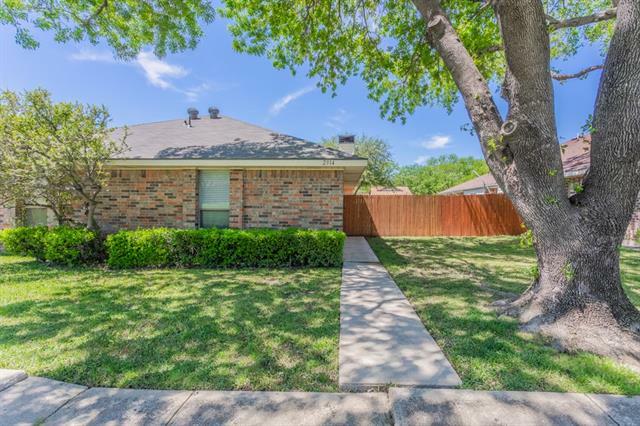 Close to City Parks and within walking distance to Justin Elementary, which is located in the highly sought-after Northwest ISD. Great location with easy access to Alliance Corridor, IH 35W, and DFW Airport." 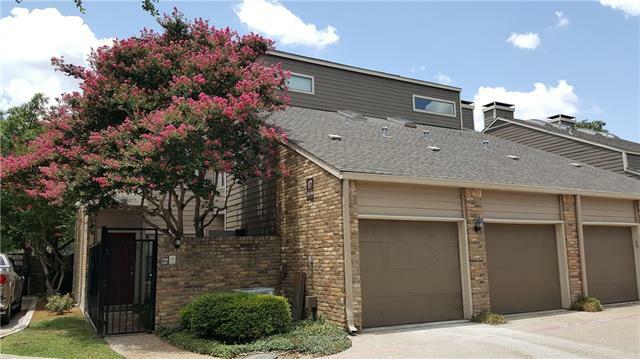 "You won't want to miss this completely renovated 2bed, 2ba condo in highly sought after gated community of Oaks on Monfort in North Dallas. Ideally situated near Preston Road, LBJ, Central, and the Tollway, unlimited shopping, restaurants and nightlife, there isn't a better location. 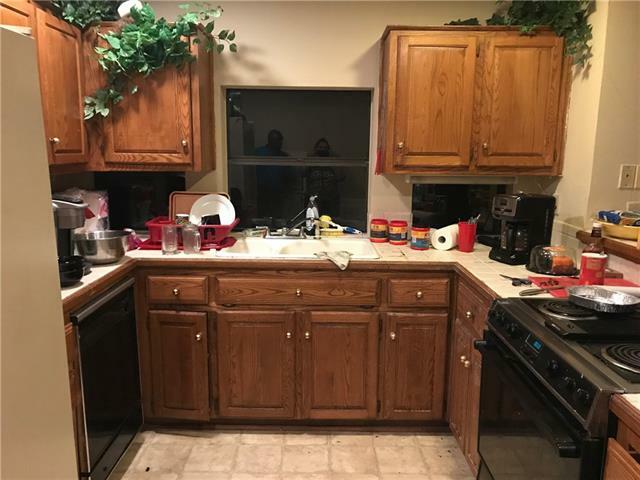 Updates include all new paint, granite counters, stainless appliances, all new fixtures, carpet, porcelain floors in kitchen, baths, popcorn ceilings have been removed, new blinds thru-out. 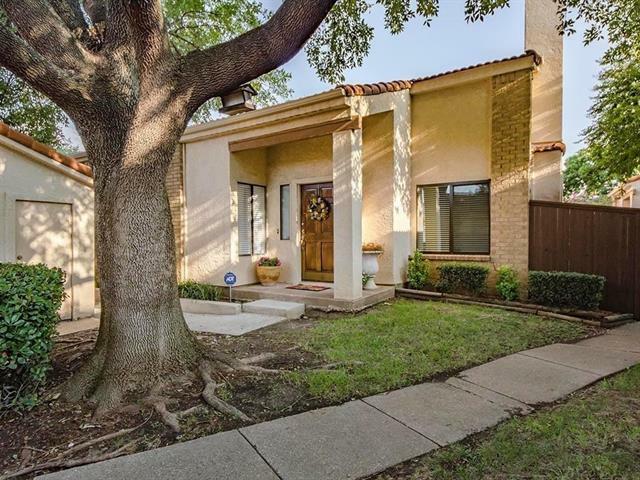 Split bedrooms, make floo"
"EXCEPTIONALLY GORGEOUS Mediterranean condo right next to greenbelt in a highly sought after community within the heart of North Dallas. 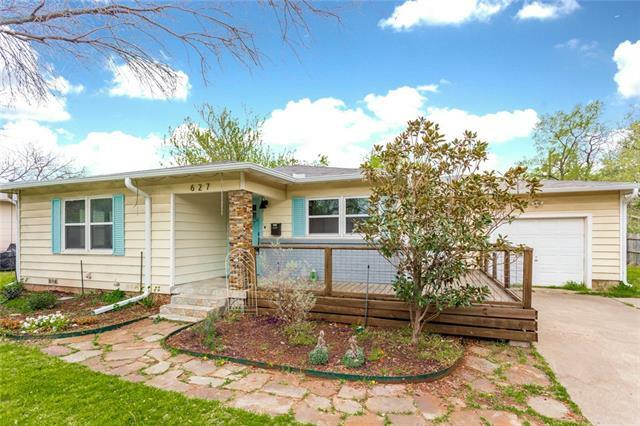 Completely remodeled ONE STORY w-high vaulted ceiling, matching granite counters & WBFP, tile & wood flooring, & updated bathrooms. Galore of amenities include new modern LED light fixtures throughout, new electrical work, rustic barn door, SS appliances, wood inserts at kitchen ceiling, & so much more! Complex has no pet restrictions. 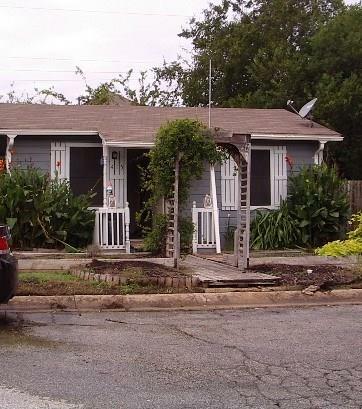 Centrally located & walkin"
"Cute two bedroom, one bath home located in the heart of Old Town Lewisville. This area offers great dining, shopping, close to the train station and I35 for effortless commuting. Lewisville's Old Town is going through great changes and this is your opportunity to be a part of the growth. With Twisted Root Hamburger on the next street over, Prohibition Chicken, The Perk and J2 Steaks what more could you ask for. Come see the charm of Old Town and you will be amazed by what it offers. 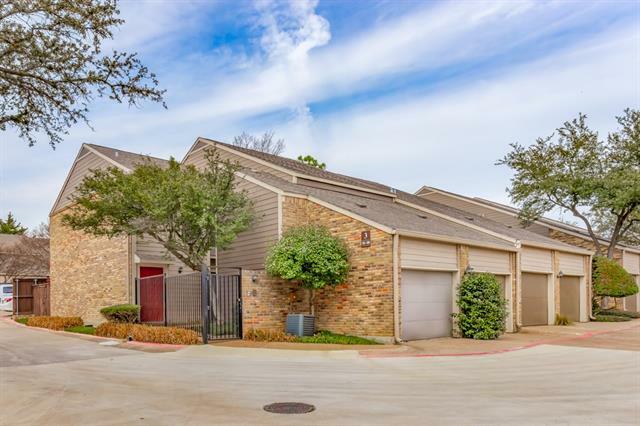 This home is"
"Beautiful 2 bed 2 bath condo in the quiet and highly sought after gated community of Oaks on Montfort in Dallas! Interior features oversize windows which lets in natural light, sky lights, vaulted ceilings, galley style kitchen, lots of cabinetry, huge living area with see through brick wood burning fireplace. Updated bath in master, new HVAC, freshly painted, carpets cleaned, and just waiting for new owner. Community features include 2 pools, (one just across drive), a huge covered patio wi"
"Beautifully updated half duplex with a park like view out front. Totally updated just a few months ago including granite counters in kitchen and bath with beautiful tile backsplash in the kitchen, appliances, deck, roof & light fixtures as well as gorgeous Dura Tile wood look flooring throughout. The home has an updated electrical panel, TV mount that is ready for in wall rated cables, and installed Nest thermostat. 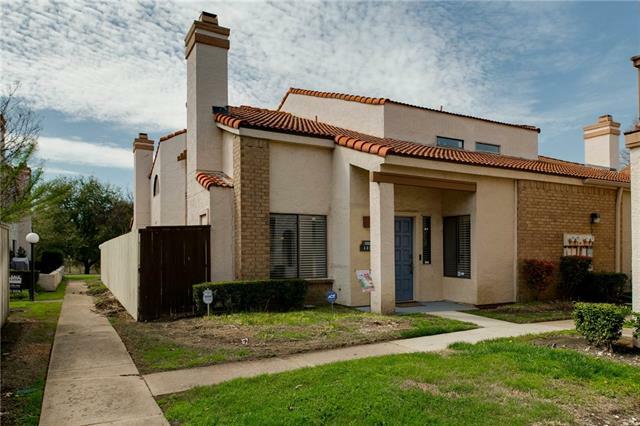 The home has two master bedrooms on either side of the main living area and kit"
"Pride in homeownership shows at this light & bright condo at the Villas at Valley Ranch. Open & airy with cathedral ceilings in living area. Wet bar off of living room perfect for entertaining. Lots of natural light with plenty of windows. Guest bedroom with connecting bath down, master bedroom with master bath & large closet up. Office or living area on landing outside of master. Custom paint & well maintained. Balcony off of master bedroom. Private patio off of the kitchen ideal for barbeques." 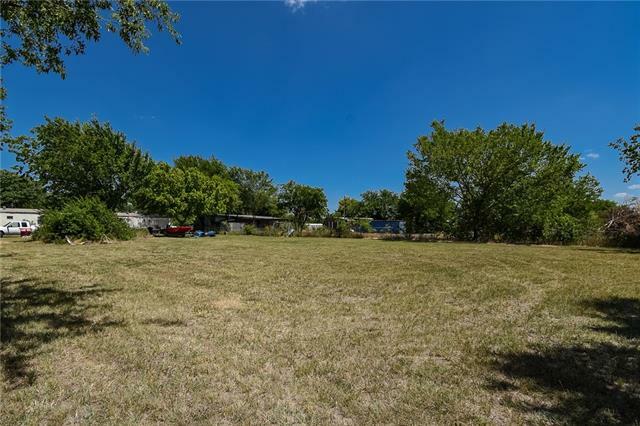 "CALLING ALL OWNER OCCUPANTS WHO WOULD LIKE TO REHAB THIS MOBILE HOME, COMMERCIAL INVESTORS OR ANYONE WANTING TO START THIER NEW BUSINESS IN THIS AMAZING LOCATION IN SOUGHT OUT ROANOKE TX. PRIME PROPERTY FOR A COMMERCIAL BUILDING IN THIS AREA. BEAUTIFUL LOT, MOBILE HOME NEEDS WORK, AND MOST LIKELY BE TORN DOWN TO BUILD YOUR DREAM BUSINESS VENTURE. 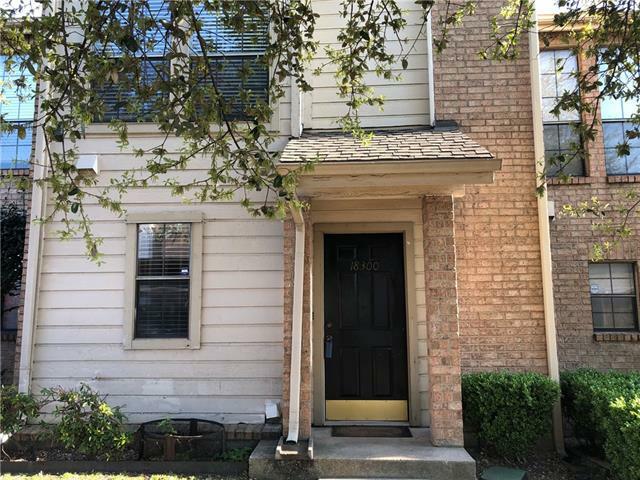 CONTACT DENTON COUNTY, FOR DETAILS ON HOW TO CONVERT THIS RESIDENTIAL PROPERTY INTO COMMERCIAL PROPERTY"
"Coppell ISD Updated 2 bedroom condo in Valley Ranch. Wood floors with fire place. Granite counter tops, under mount sink and deep tone custom cabinets. upscale lighting through out. 2 Masters. Upstairs master has balcony. French doors, huge walk in closet and furniture style. 1 car garage. community pool." "Fabulous location & beautiful condominium in gated community, near the exclusive Willow Bend area of Plano near Whole Foods. 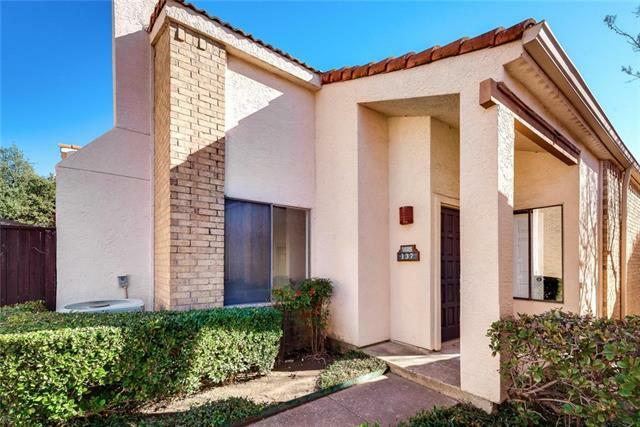 This two BR & two BA condo offers wood floor with fresh paint & new carpet, including refrigerator; granite counter tops in kitchen; covered balcony nestled the tree , great street view , Private doggie park on site. Private one-car garage with great storage." "Upgraded and updated stunner in desirable Valwood Park section of Farmers Branch. Come view this wonderful home that offers a very flexible floorplan. Home has just received a long list of improvements. The kitchen offers new granite counters and new stainless steel appliances with new dark stained cabinets. The paint is fresh and neutral. All the light fixtures and plumbing fixtures are new. The carpet thru out the home is new. The roof is new. The yard has wonderful mature trees in the front "
"Bring your ideas and make this one your own! 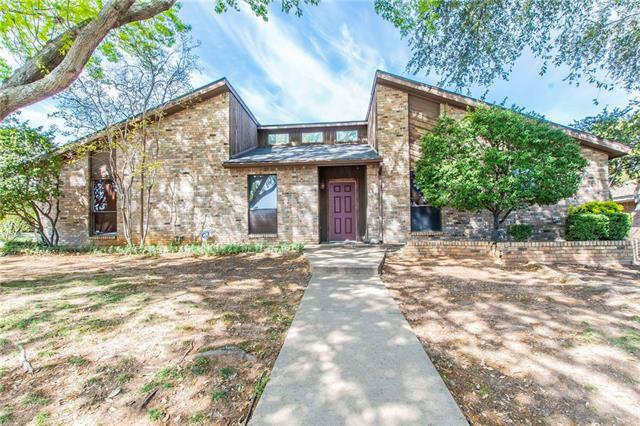 This one story home with a Texas sized pool and spa with covered patio will be perfect for summer. Soaring 16' ceilings in the living area that overlooks the backyard. Located in an amazing neighborhood just minutes from Lake Lewisville, I35, close to Highland Village shopping, DART Transit and so much more! New roof, water heater and 8' fencing. Bonus room can serve as guest area or be transformed into a third bedroom. 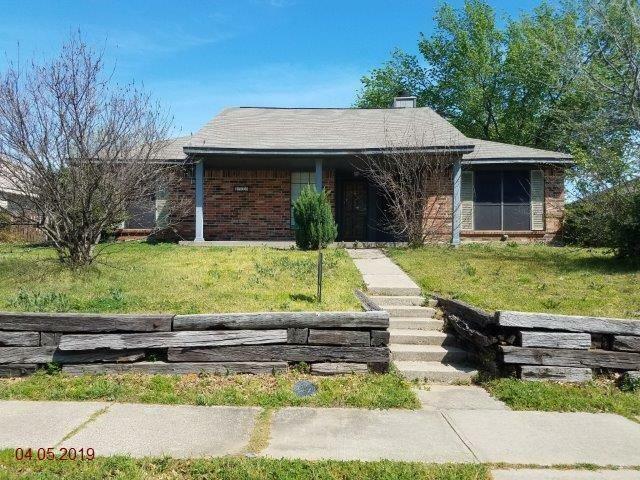 Home needs foundation repairs a"
"Nice home in a quiet neighborhood in cul-d-sac home need TLC"
"Beautiful condo in desirable Valley Ranch community! 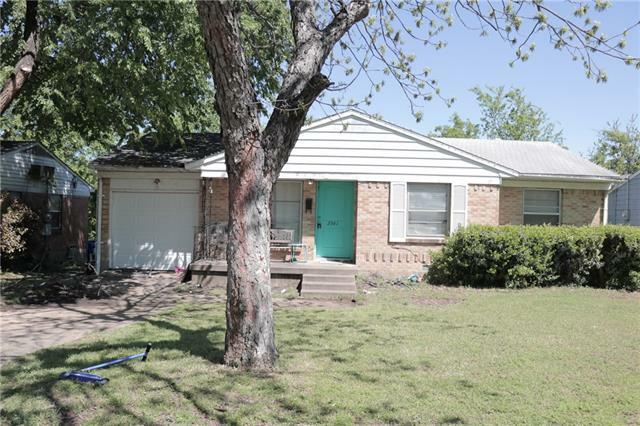 This lovely abode features fresh interior paint, plush carpeting, tile flooring, updated fixtures, and more! Marvel at vaulted ceilings and abundance of natural light upon entering! Living area is very inviting and flaunts a cozy fireplace! Kitchen boasts brand new stainless steel appliances, granite counter tops, and ample cabinet space! Venture upstairs where you will discover 2 Master suites! There is also a loft as an added perk and is a g"
"IMMACULATE COZY 3 BEDROOM, 2 FULL BATH HOME IN THE COLONY!! WALK IN AND SEE THE LARGE LIVING ROOM WITH VAULTED CEILING AND WOOD BURNING FIREPLACE WITH TUMBLED STONE. GORGEOUS BAMBOO FLOORS DOWNSTAIRS! WELL APPOINTED KITCHEN WITH BREAKFAST BAR, EAT IN DINING AREA, BLACK CABINETRY TOPPED WITH EXOTIC GRANITE! FULL BATH DOWN WITH TUMBLED STONE TILED SHOWER AND UPDATED VANITY! UPSTAIRS, MASTER SUITE WITH GLASS SINKS SET ATOP EXOTIC GRANITE AND TRAVERTINE TILE FLOORS AND SHOWER SURROUND. 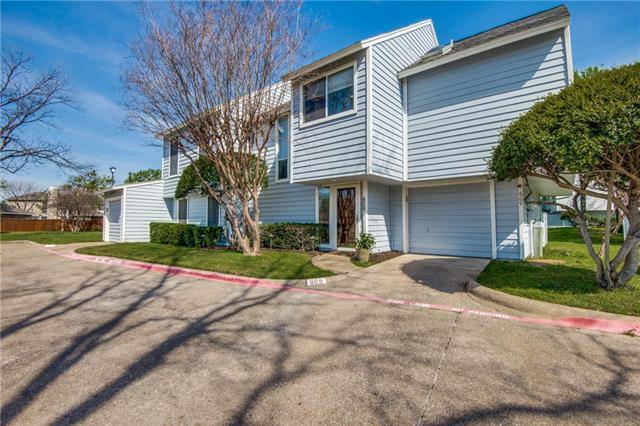 WALK IN CLOSE"
"UPDATED, DOUBLE MASTER condo in Valley Ranch! Move in Ready!Newly installed stainl appliances and granite, custom painted cabinets in kitchen. Baths have newly installed toilets, vessel sinks, upgraded countertops to granite, updated vanities, linen closet and natural lighting which includes 2 skylights. Vaulted ceilings, wood burning firepl with new mantle.Newly landscaped backyd with stained fence, custom exterior lighting, fresh exterior paint, smart control garage, garage under unit, easy in"